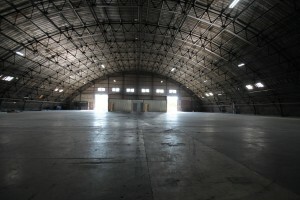 A majestic 40,000 sq. 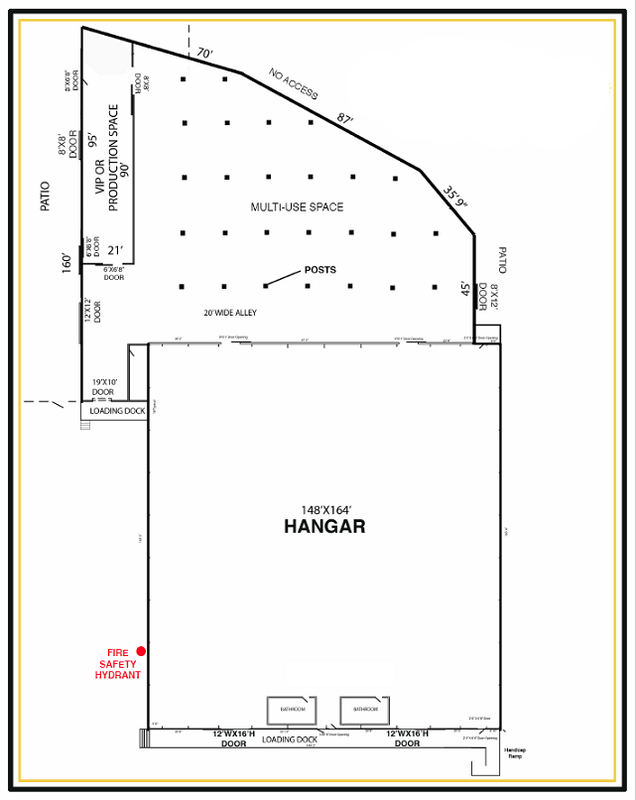 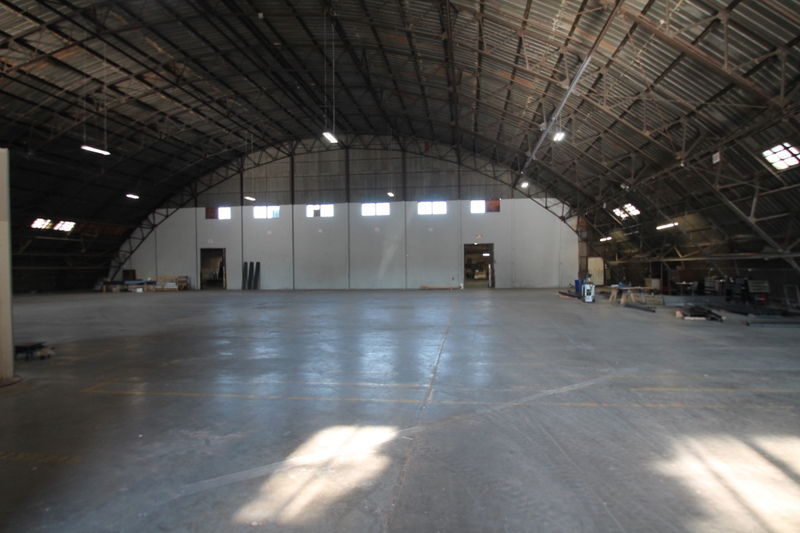 ft. footprint with an impressive 25,000 sq. 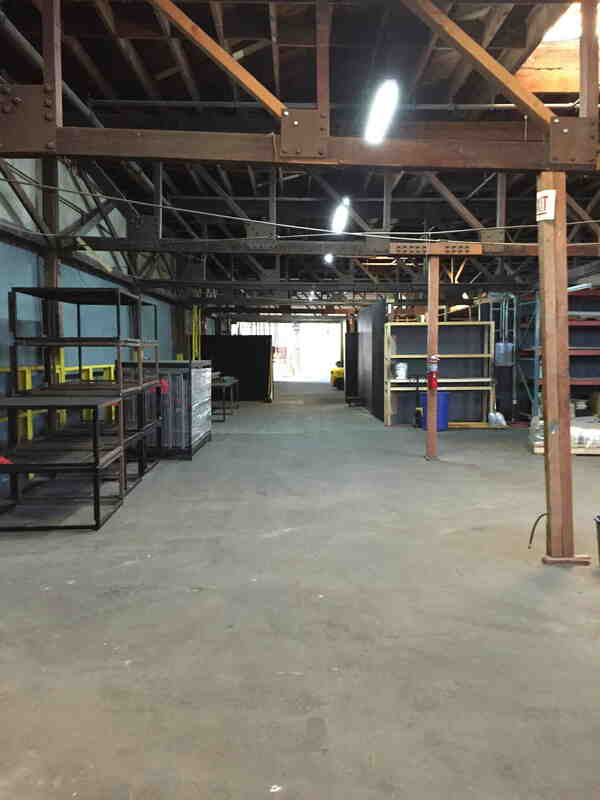 ft. of open span space and 43’h clearance. 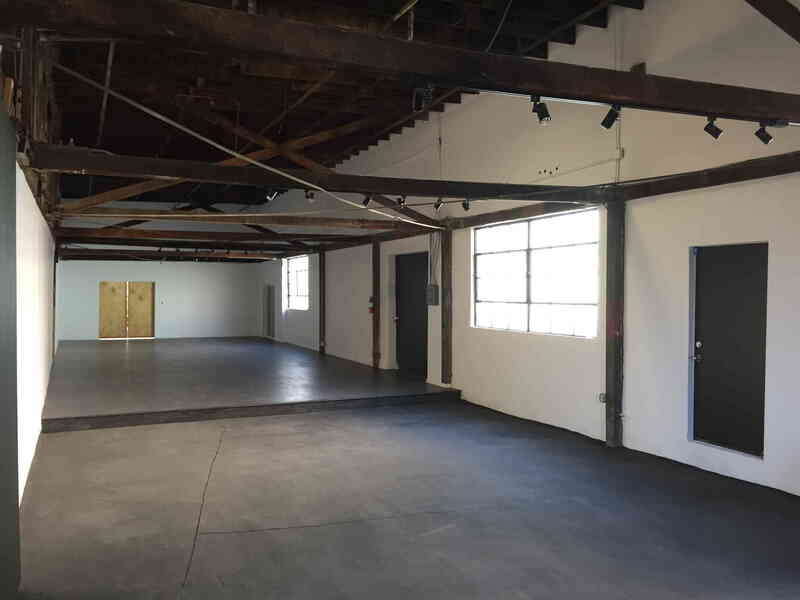 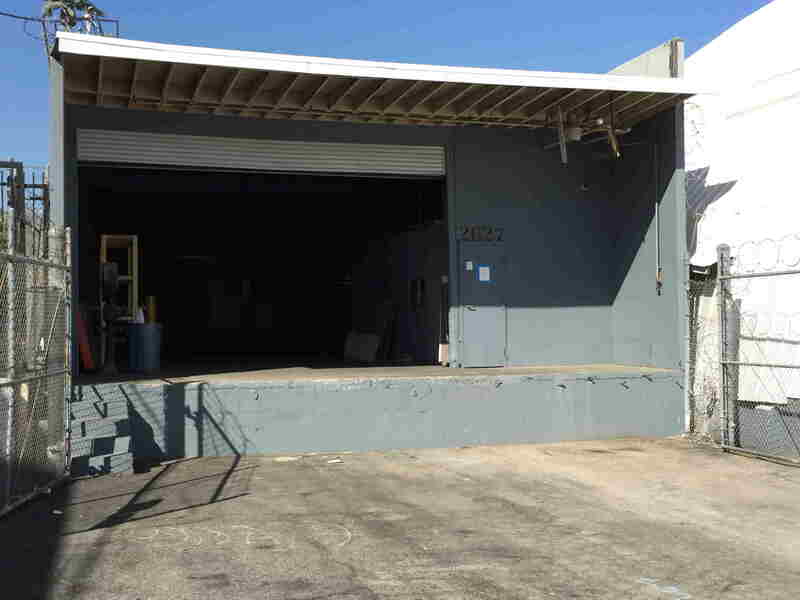 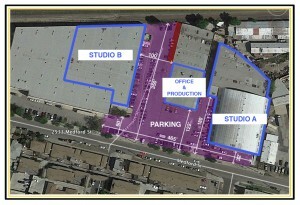 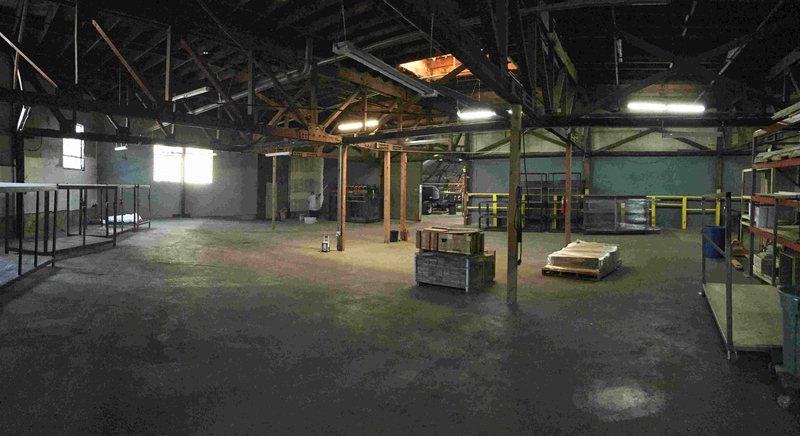 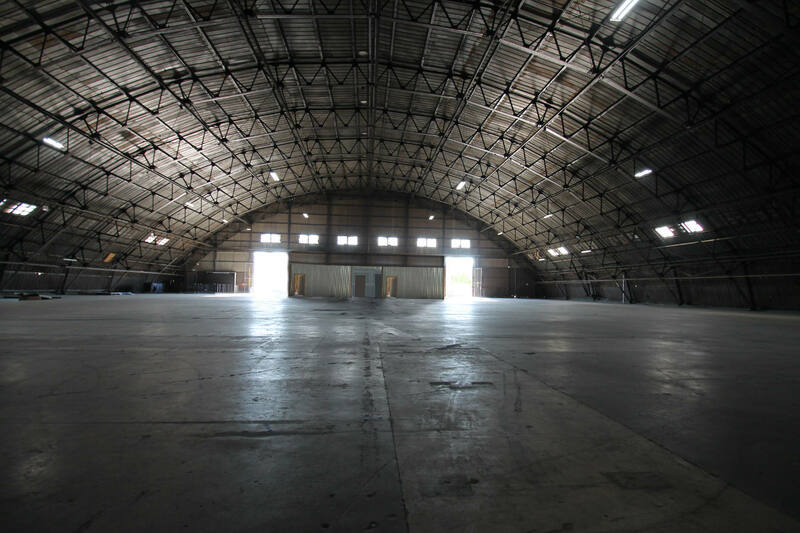 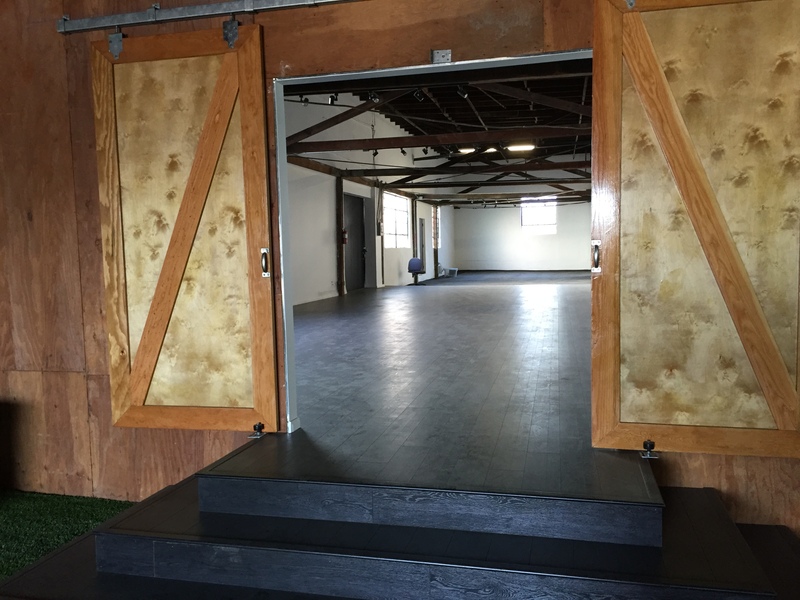 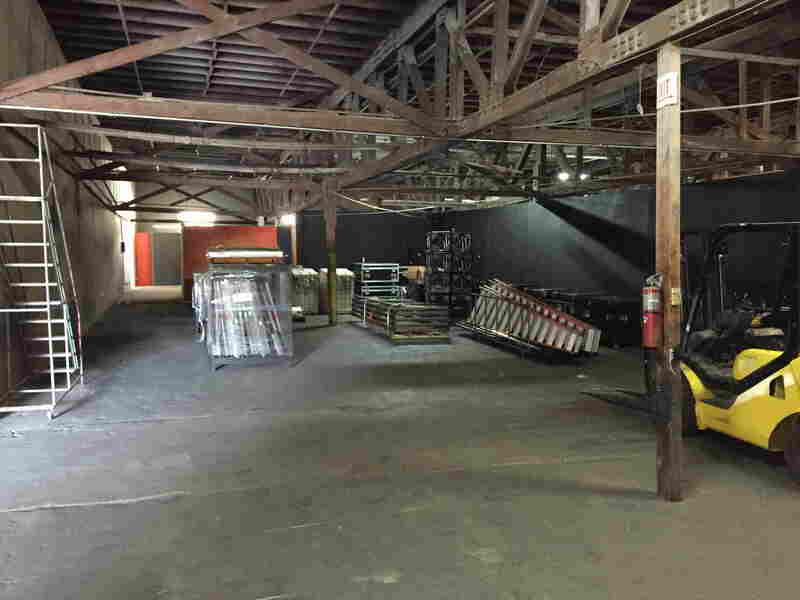 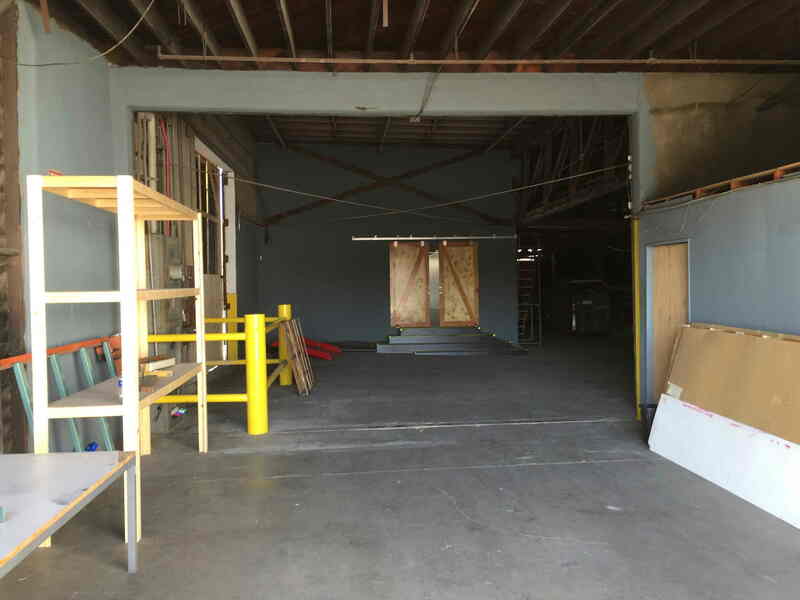 It’s these characteristics that make this one of the most desirable studios in Los Angeles, not to mention an incredibly unique space for both film production and special events.